The OWC DEC takes a unique approach to provide its functionality by using a module that sits flush with the bottom of the laptop. 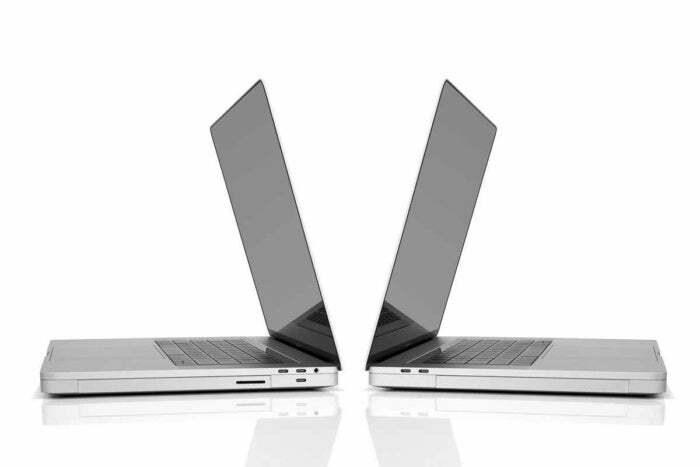 Apple loves to make its laptops as thin as humanly possible, but would you carry a thicker MacBook Pro if it meant freeing yourself from dongles? At CES, OWC unveiled a prototype of the OWC DEC, an expansion module for the new MacBook Pro that provides extra connectivity without relying on an assortment of adapters. 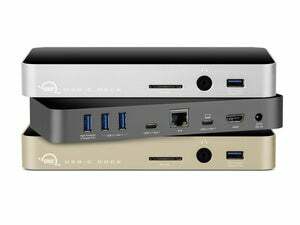 Press photos provided by OWC do not show the USB 3 ports or gigabit ethernet. Also, OWC did not provide details as to how the OWC DEC connects to the laptop. Pricing—and a lot of other details—for the OWC DEC have yet to be revealed. The company said the OWC DEC will be available this spring.